Learn how to create an Excel graph, make pivot tables, and use VLOOKUPS and IF functions. However, it can be challenging to present all of that data so it's easy to digest. Ultimately, the modern marketer needs to master the almighty spreadsheet. 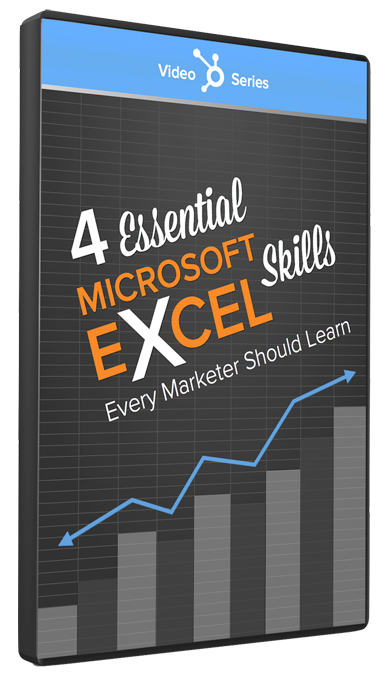 That's why we’ve put together four videos highlighting fundamental Microsoft Excel skills that every marketer should learn. We’ve also included downloadable instructions and demo data so you can follow along.